December 18, 2014 ~ Lorra B. #AceNewsServices – SOUTH CAROLINA:Dec.17 – This a story l reported on a while ago and now seventy years after South Carolina executed a 14-year-old boy so small he sat on a phone book in the electric chair, a circuit court judge threw out his murder conviction. 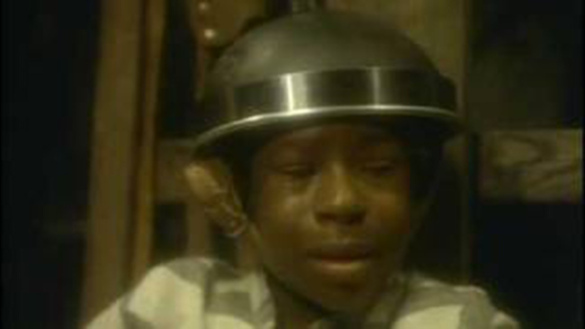 This entry was posted in News, Politics and tagged Carmen Mullins, George Stinney, George Stinney Jr., South Carolina. Bookmark the permalink.